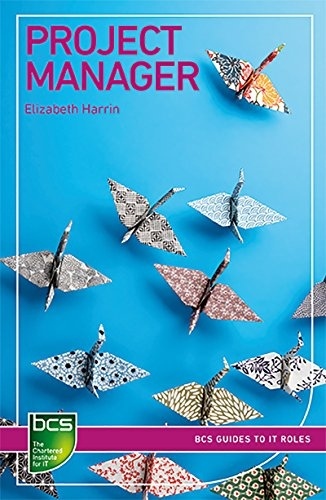 This book is a highly accessible guide to being a project manager (PM), particularly a project manager working within an IT field. The role is set out with reference to required skills, competencies and responsibilities. Tools, methods and techniques for project managers are covered, including Agile approaches; risk, issue and change management processes; best practices for managing stakeholders and financial management.